For more information about this product, please contact us at our given contact numbers/email. 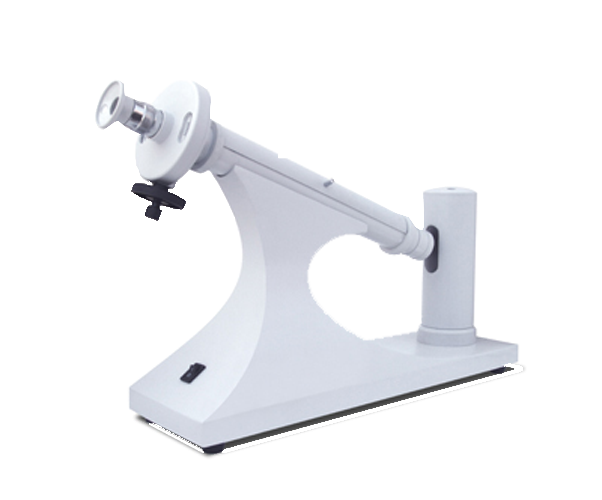 A polarimeter is a scientific instrument used to measure the angle of rotation caused by passing …. His a half shade device which divides the field of polarised light emerging out of the Nicol P into two halves generally of unequal brightness.For more information about Polarimeter Device, please contact us at our given contact numbers/email.